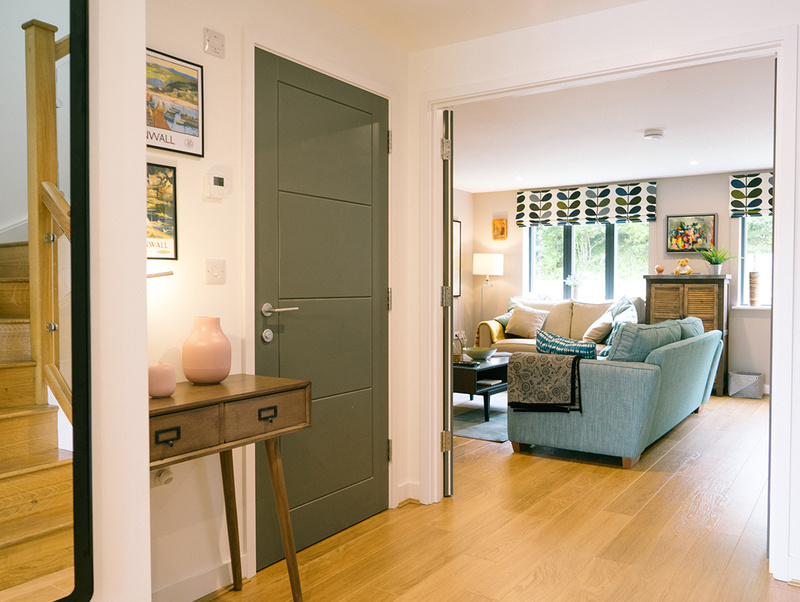 Sidings is part of the new and exclusive Brunel Two development, being constructed by a local award-winning developer. 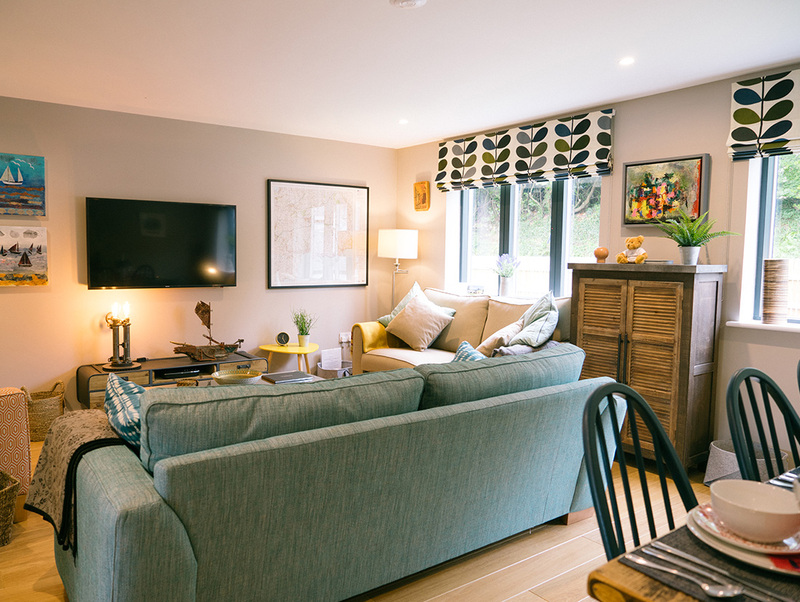 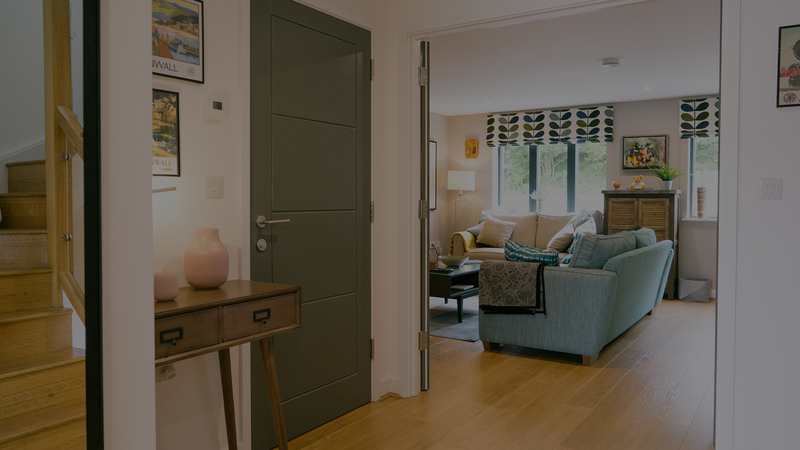 Built to an exceptionally high standard, Sidings offers 21st century living in the heart of Cornwall. 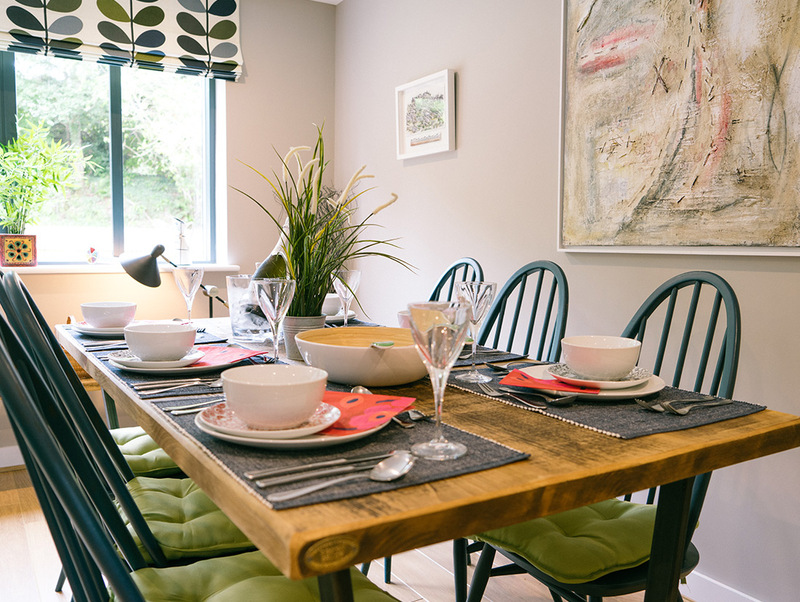 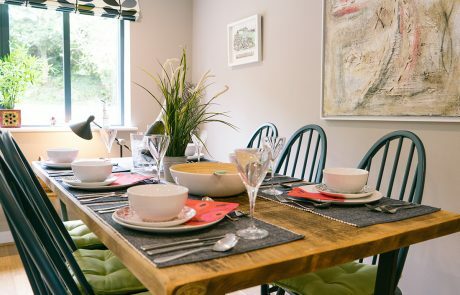 Situated in Lostwithiel, a charming and historic Cornish town, Sidings is in an excellent location for visiting many nearby attractions. 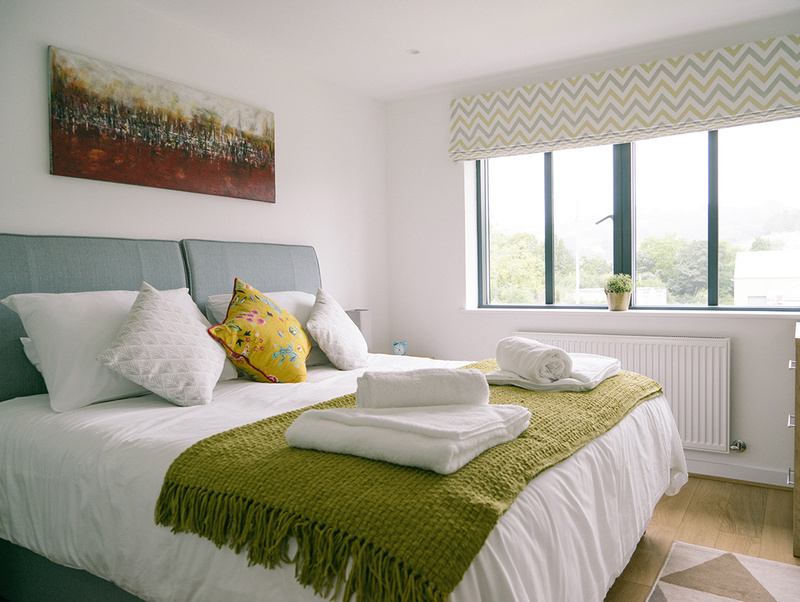 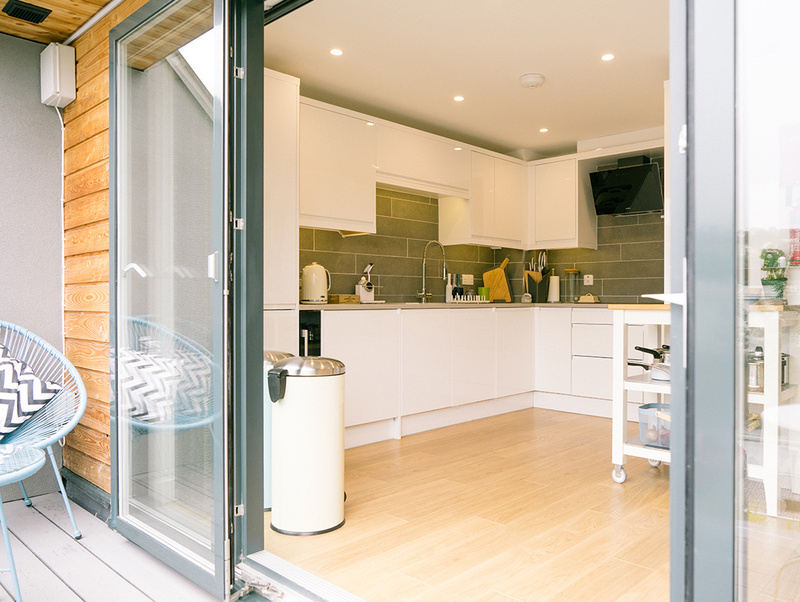 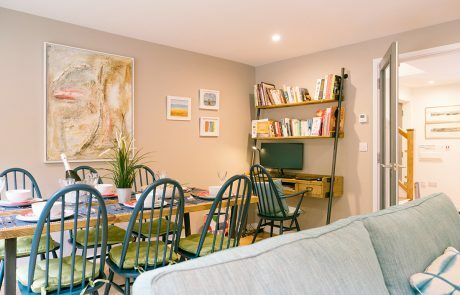 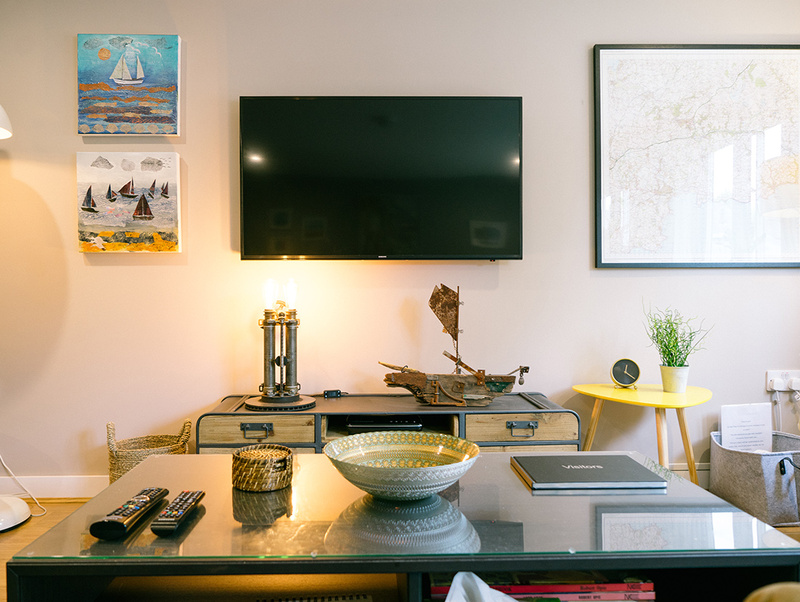 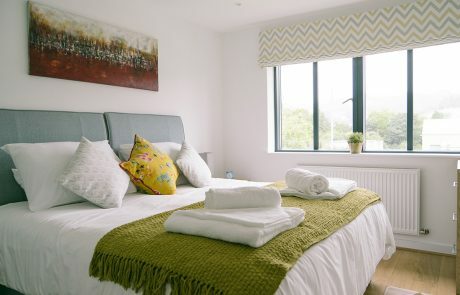 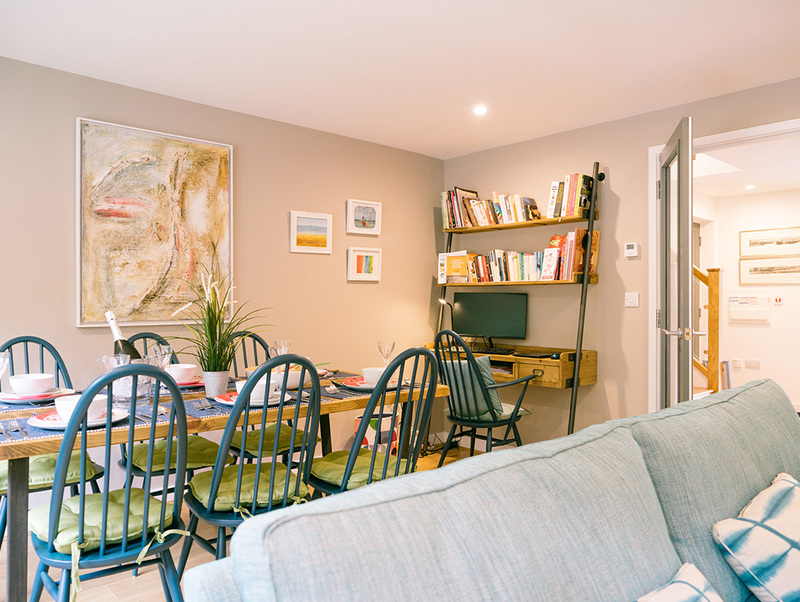 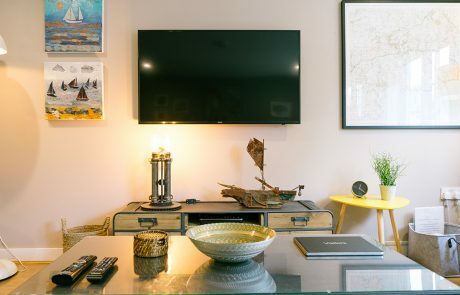 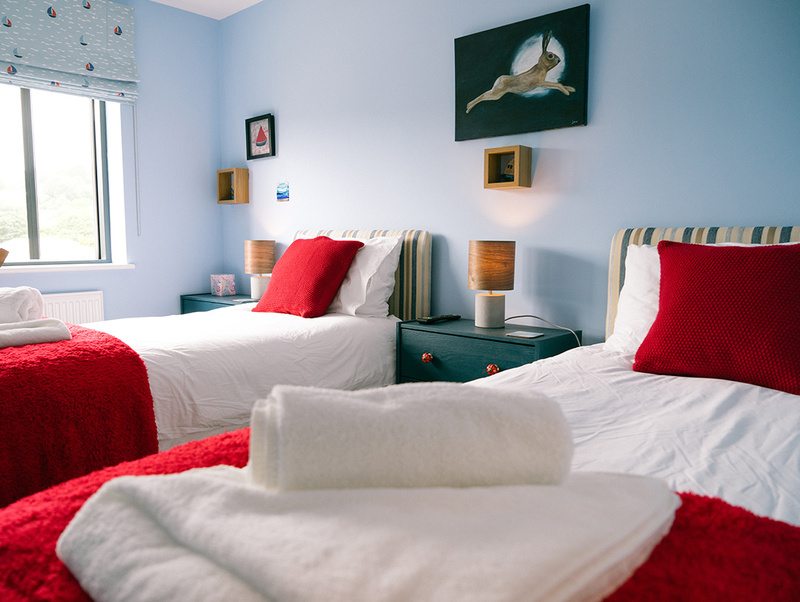 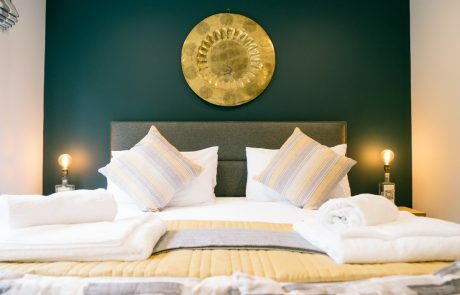 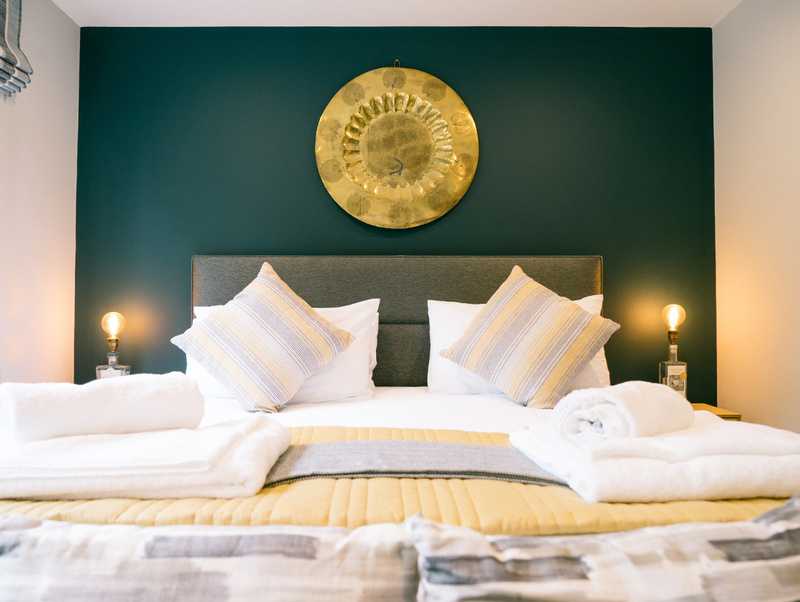 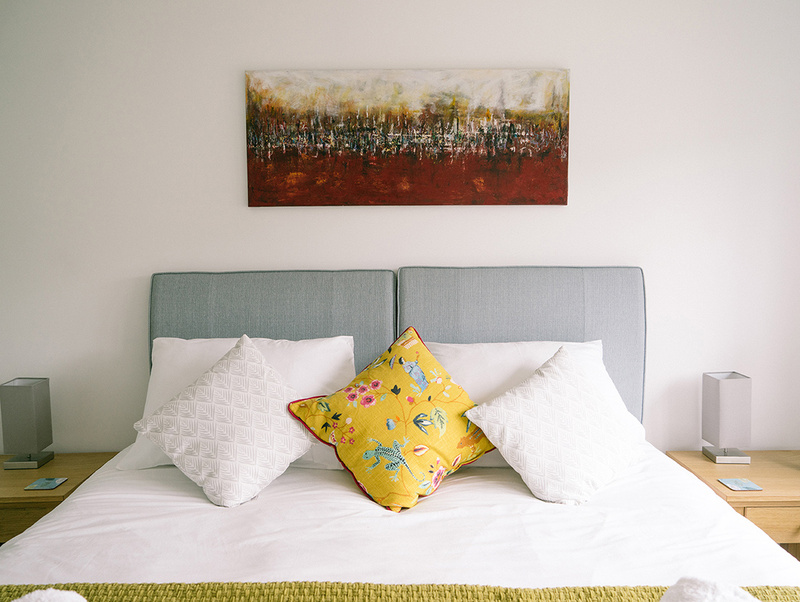 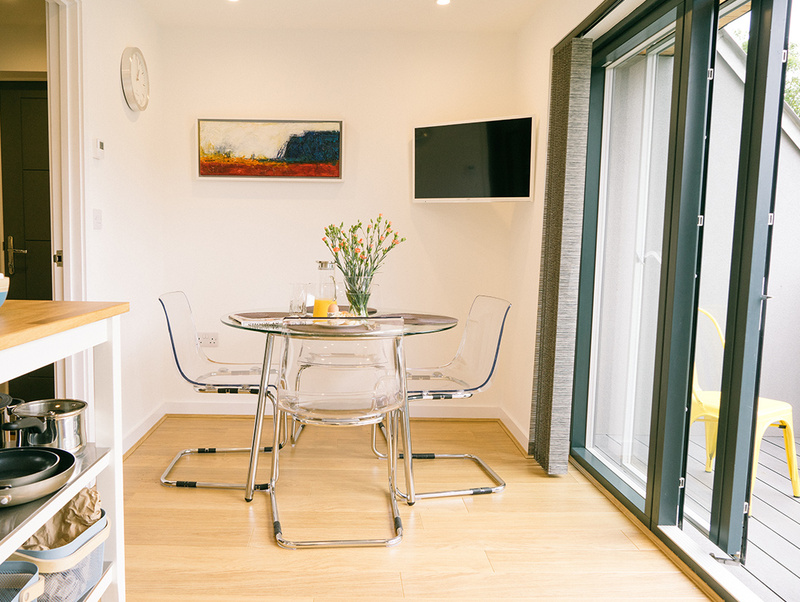 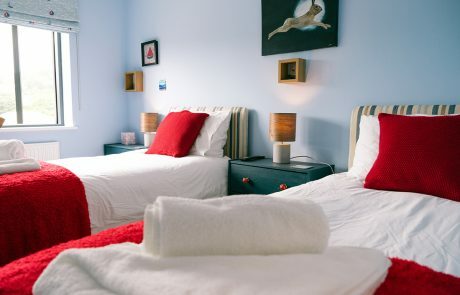 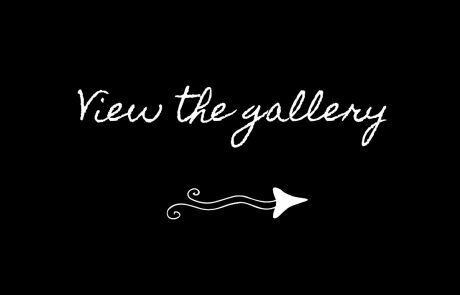 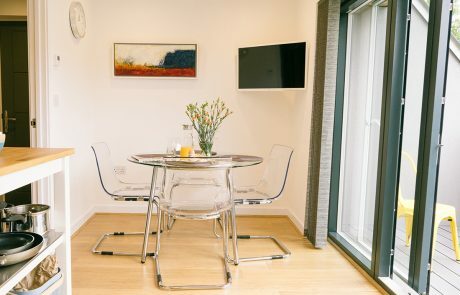 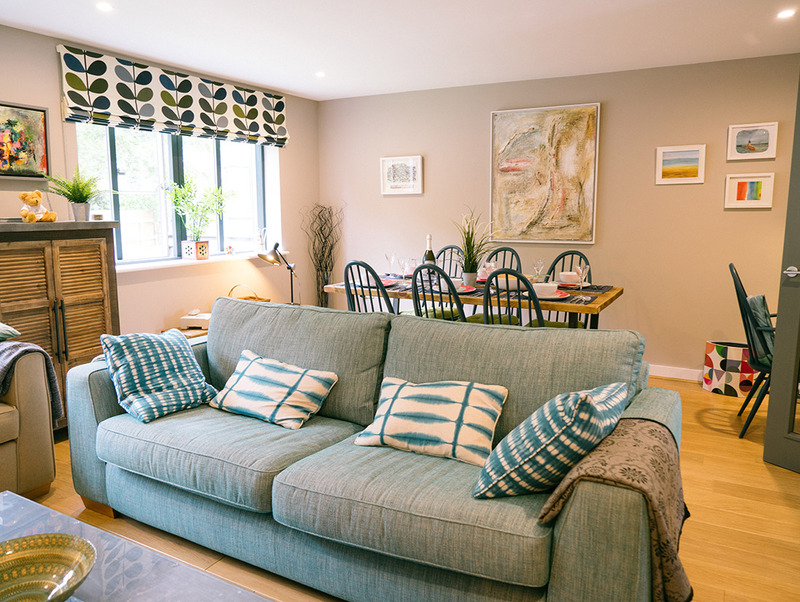 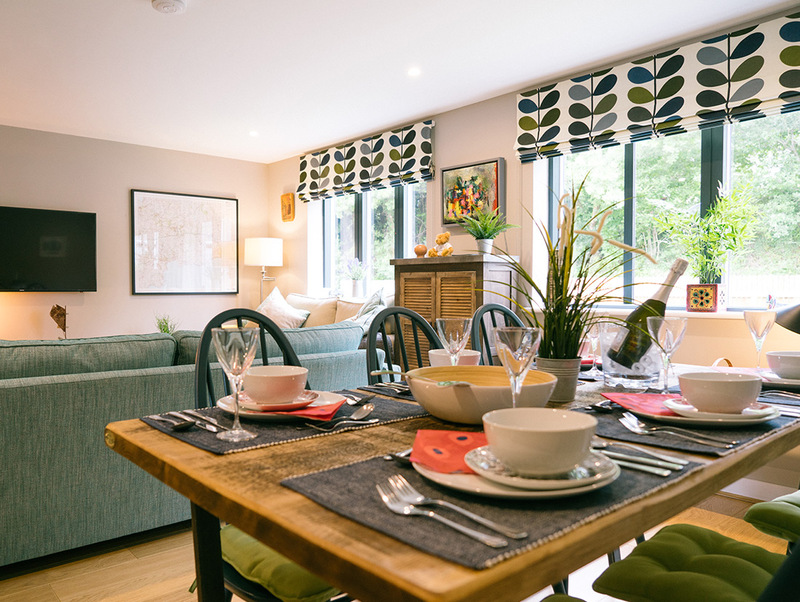 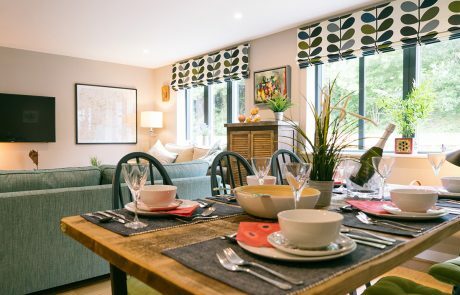 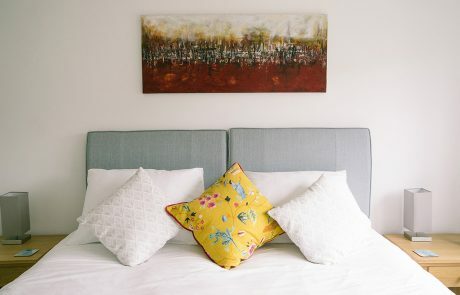 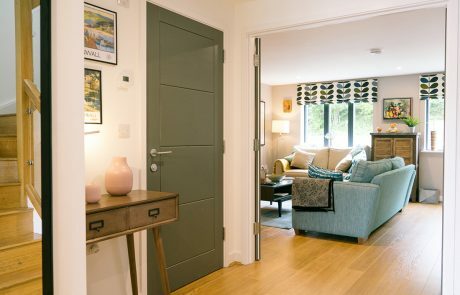 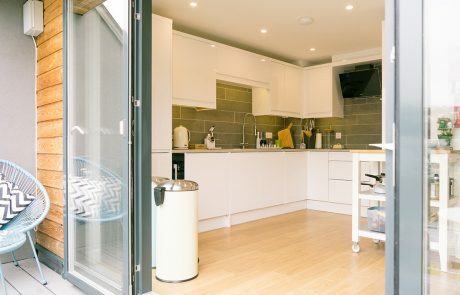 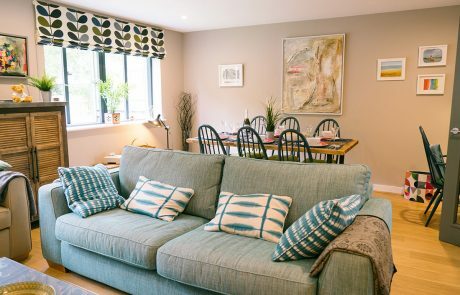 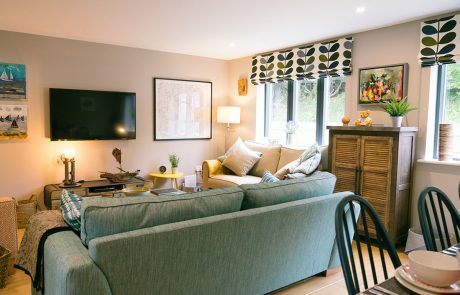 The accommodation is luxuriously furnished and accessorised to a very high standard throughout, providing all the home comforts you need to feel home from home. 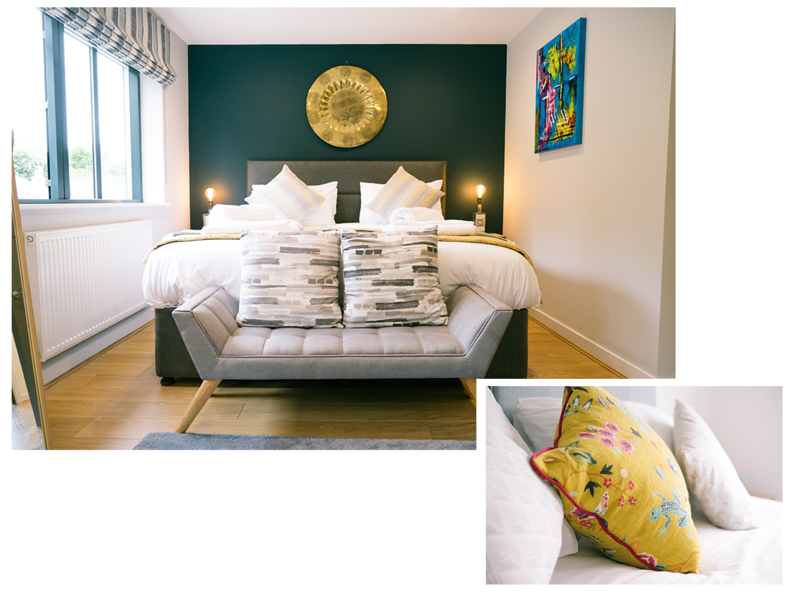 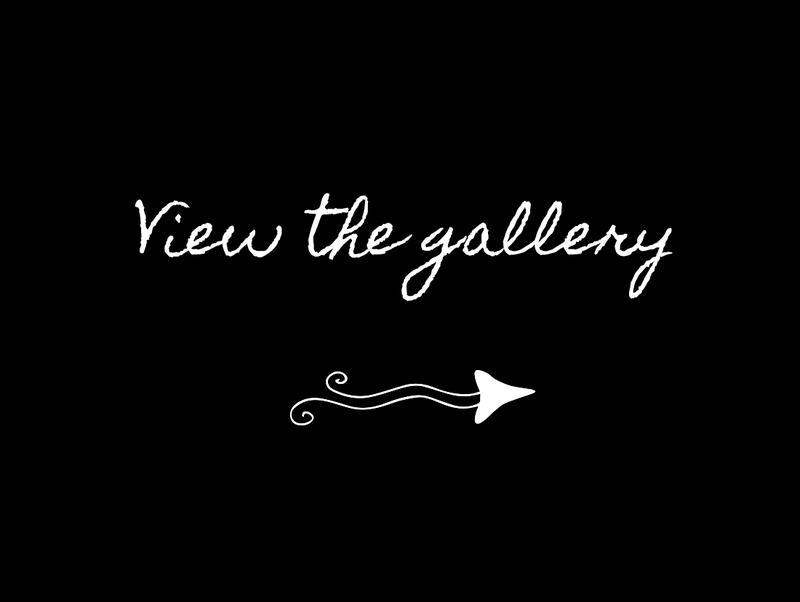 Find out more about Brunel Two.